Vivo will expand its smartphone range in India with the introduction of a new pop-up camera. The Chinese firm sent' Block Your Calendar' on Tuesday inviting tech media to a new model event scheduled on the 20th of February. No particular model is presented or additional information is provided by the invitation. It however shows that there will be a pop-up camera on the forthcoming smartphone. This might be the Vivo V15 Pro, which was rumored to have succeeded the V11 Pro, which debuted last year in India. Vivo V15 Pro should also pack a triple camera installation on the back. In particular, last year the company launched Vivo Nex as its first telephone to sport a pop-up selfie camera. The new model may be the next pop-up camera phone of the company, according to the invite that Vivo sent to the media on Tuesday. The invite has a silhouette which shows the elevating camera configuration. It also has a teaser line, "There is a new pop star in the city." In July last year Vivo started the Nex with the pop-up camera. The price tag of Rs was first made. Although the price fell to Rs, it was 44,990. This month was 39,990 earlier. 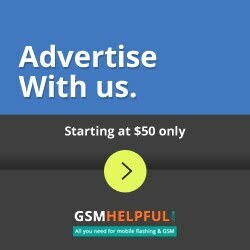 This time, Vivo is probably not going to bring a model like the Nex, which could lead to a cheaper model bringing the pop-up camera experience to people. It may be theVivo V15 Pro that went in the rumor mill by leaked images of a supposed transparent case earlier this week. The pictures indicated three rear camera installations and a selfie pop-up camera for the V15 Pro. In addition, a fingerprint sensor appeared in the new model. 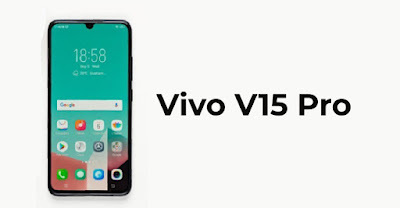 The Vivo V15 Pro is expected to succeed the V11 Pro which debuted with a pricing tag of Rs in India last year. 25,990, with a fingerprint sensor on display and a double back camera setup.